Direct marketing (Leaflet Distribution) is a highly effective and popular media to promote products and services as it directly engages the consumer in the relaxed environment of their homes. It is accountable and integrates wonderfully with other in-home media, such as television and the internet. Specifically, unaddressed distribution or door drop is widely regarded as one of the most cost-effective new customer acquisition channels available to the modern marketer. We offer the full spectrum of door drop solutions which include the distribution of any print media, such as leaflets, flyers, catalogues, brochures, newspapers and product samples. We work with you to identify your target demographic and then identify the key residential, commercial and municipal areas to ensure that your campaign is directly targeted to your prospective customers. We also provide reports that detail exactly where your leaflets were distributed, how many in each area and the date and time of the drop. Leaflet distribution is quickly becoming main-stream due to it’s ability to build brand recognition at an affordable cost. Now more than ever companies are being careful with their marketing budgets. Distributing leaflets is increasingly being seen as the best way to get your message directly into homes and businesses. It doesn’t require the high costs of radio and tv advertising and is a more direct form of marketing than newspaper and magazine advertising. • Advertising your products and services. • Increasing your customer base. • Promoting special offers and seasonal sales. • Building your brand awareness. 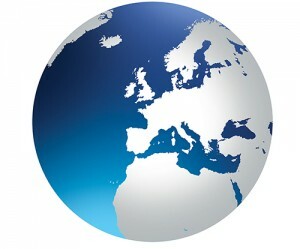 • Delivering information about your company and its products into the hands of your customers. 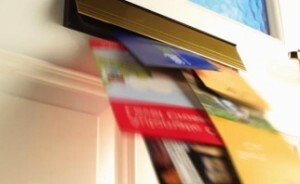 Please contact us for a free no obligation consultation as to how leaflet drops will benefit your business.